I started this blog 7 years ago, when my kids were little and I wanted to help other families see that learning happens through experiences kids have every single day. 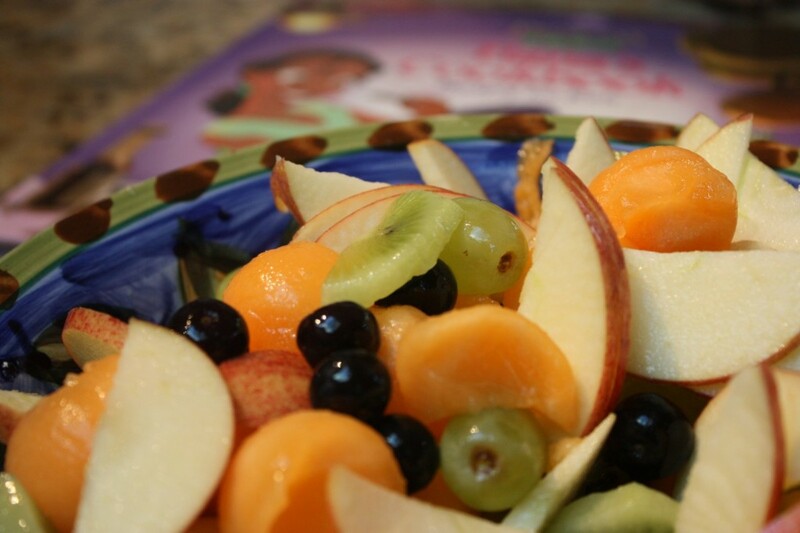 Even little tasks, like helping with dinner, become experiences kids can draw upon as they are reading or writing. My kids were just babies when I started blogging. 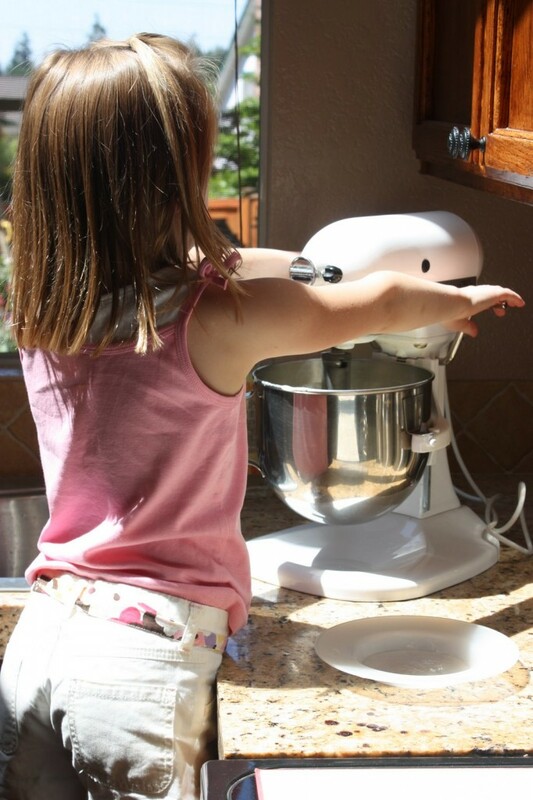 My youngest would grab a chair and pull it over to the mixer to help make cookies. When we went to Disneyland, my daughter bought a Princess Tiana cookbook. She insisted on making several recipes from that book. To this day, we remind her that she DID love to eat fish when she made it herself. I wondered if she would remember any of these experiences, truly remember, and think back on them. Today, while she was eating breakfast with a couple of her friends, she told them the story about a time we were making clam chowder together. We had just finished up adding the ingredients and I handed her a spoon to taste it. She took a taste and thought something was missing. She reached in the cupboard that had the salt and pepper and added just the right amount of each. She tasted it again and said, “Those were the secret ingredients.” As she finished up telling her friends the story, I realized that she really does remember those little times that seemed so insignificant. My baby is growing way too fast, as I’m sure all parents can relate. 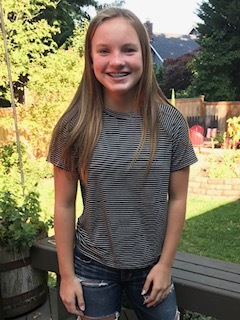 She turned 13 this week and is headed off to Middle School in a few days. You guys, I’m telling you… take time to do those little things. Create those little experiences with your kids. I have finally realized that those little things really were the big things.